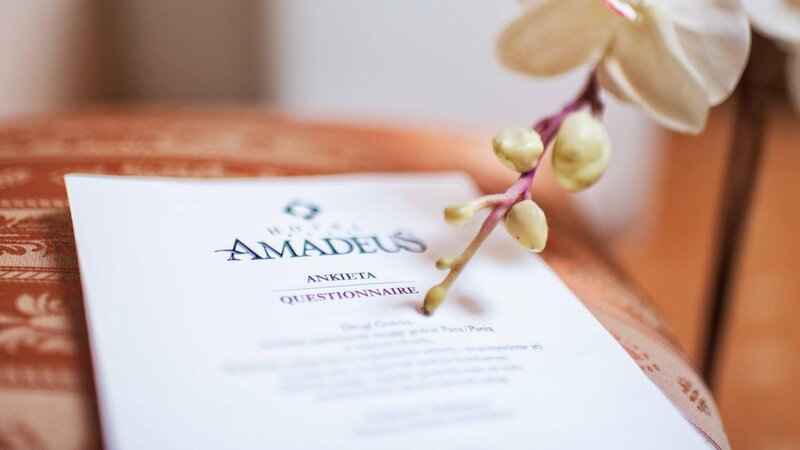 We are very pleased to invite you to Amadeus Hotel situated in a convenient location - in the centre of historical Krakow, where every street, every building tells its own story of the centuries. Here you will be able to soak up the atmosphere of a city pulsing with cultural and academic life, full of sounds and joy. 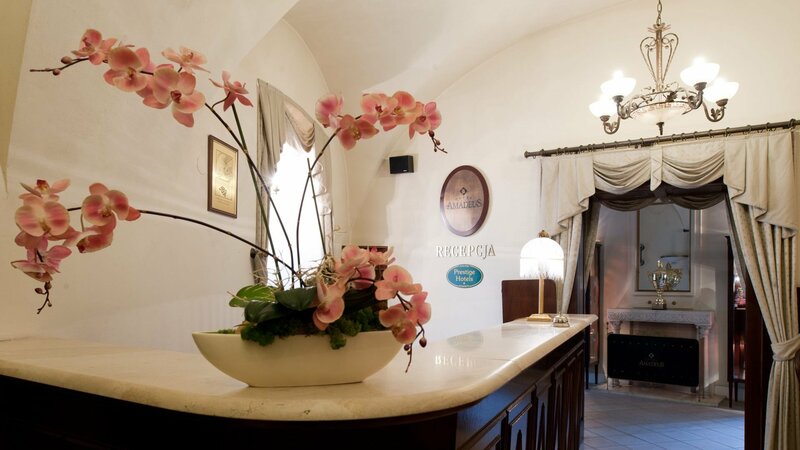 Our 4 star boutique hotel is well known for its hospitality and intimate atmosphere. 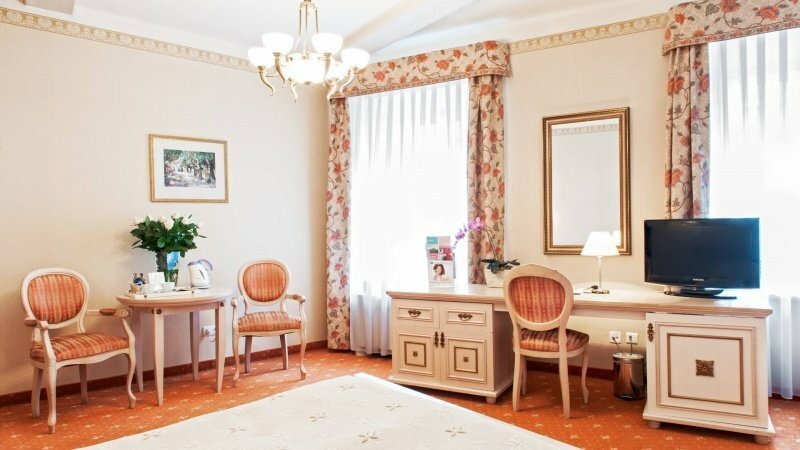 Professional and helpful staff allows you to plan unforgettable stay in Krakow. 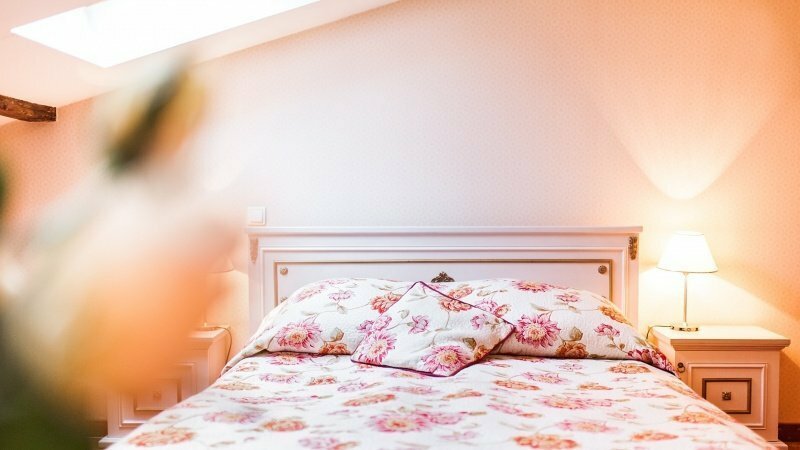 After exciting day you can relax in the cosy hotel's room and interiors. 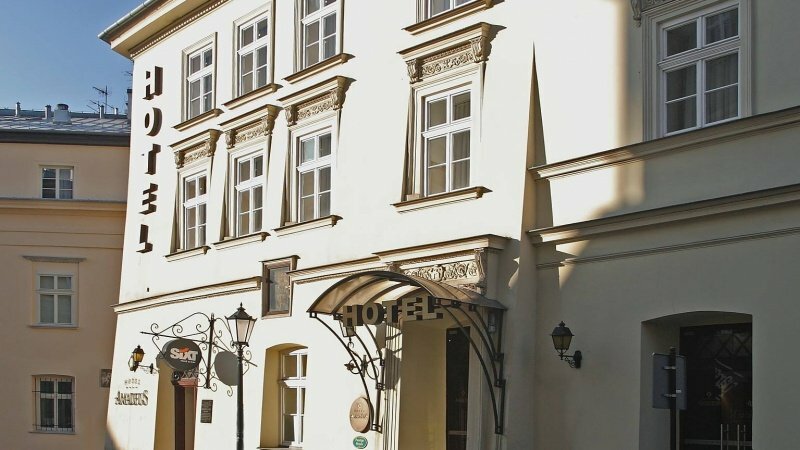 Hotel Amadeus Krakow is TripAdvisor Travelers' Choice® 2017 Winner – listed among the TOP 25 small hotels in Poland. Very often appraised as an excellent charming hotel with a perfect location. The great location of hotel Amadeus means that you don’t waste your time getting to main attractions of Krakow worth of sightseeing. 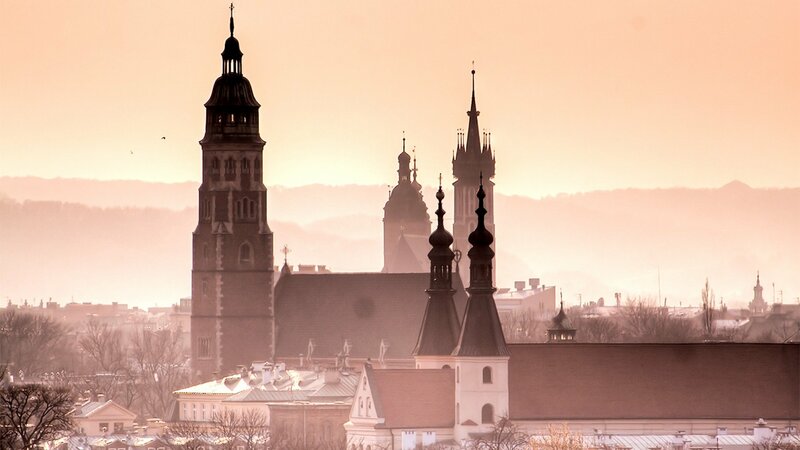 The colorful Main Market Square with St. Mary’s Church and the Cloth Hall, also the Wawel Castle or Jewish Quarter are within walking distance from Hotel Amadeus. Everything is right next door, just a few steps away. Our hotel service will gladly help you plan your day so that you can get full advantage of the charms of the ancient capital city.